What’s more fun that decorating for Halloween? Making the decorations! Adults get a lot of the fun for this, but here are some cute Halloween decorations your kids can make themselves. What’s unfortunate about the cardboard roll ghosts is that they can only decorate inside your house. (Unless you happen to have very dry Octobers.) I came up with this All-Weather Ghost Halloween Decorations to hang in the trees outside. Cut the grocery bag in half. Roll one half into a ball and drape the second half over. I used bags from Target, so I cut the red target symbol off and used it for the ball. The blank white side was used for the drape. Secure with a rubber band below the ball. Thread string through the rubber band to hang. Draw a face with the sharpie if desired. This Halloween decoration is more suitable for older kids because it can be a little tricky to get the webbing started. Start the web by crossing three popsicle sticks in a star shape. Wrap the yarn around each intersection two or three times to secure them in place (this can be skipped if you hot glue the sticks in place) then continue wrapping the yard under and around each stick until your web is the desired size. For the spider, cut two circles from construction paper. Place four pipe cleaners on one circle and tape them down. Cover the pipecleaner with the second circle and tape or glue to the other. Glue eight googly eyes to the body and attach the spider to your web. For this Spider decoration, you’ll need to cut 8 black strips and two circles from black contruction paper, a glue stick, and eight googly eyes. Bend the strips accordian style and glue to one side of the bigger circle. glue the smaller circle to the top of that same side. Flip over and glue on the eight eyes. For these Bat Halloween Decorations, cover toilet paper rolls like with the ghosts, but this time use brown or black paper. Glue brown or black triangles to the top of the tube for ears, white triangles to the center for fangs, and two googly eyes. 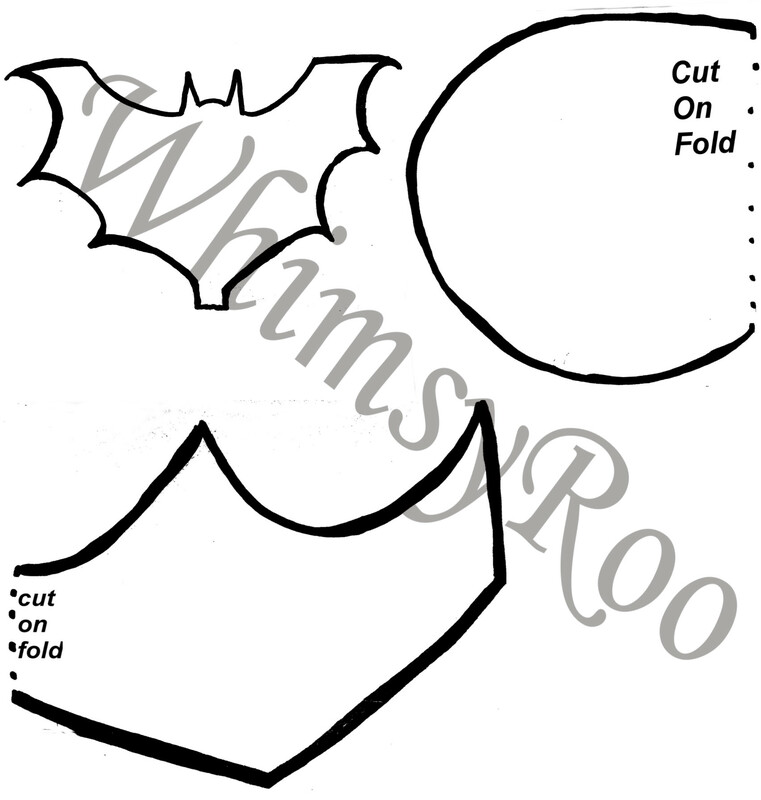 Use the other half of the construction paper to cut wings an glue to the back of the bat. (Get my free template here!) Poke two holes in the bottom of the tub with your pipe cleaner and thread it through to create feet. This painting is perfect for toddlers and preschoolers mastering their pincher and tripod grips! Place a bat template over a piece of black paper or canvas (find black canvases here!) and secure with tape on the backside. Give the child q-tips and paint and instruct them to make dots all over the paper. Once the paint is dry, remove the template carefully and see the bat shapes left! This Pumpkin decorations needs strips of orange paper. The more patterns and shades of orange you can find the better! (Check out this fall scrapbook paper.) Instruct the child to glue the strips on a piece of paper right next to each other. While they do this, cut a pumpkin from a separate paper. (here’s my free template) Once they have covered most of their page with paper strips, glue paper you cut the pumpkin from to the top of their paper. Finish with a curly green ribbon! For this painting, I used a white oil pastel to draw a spider’s web on a white piece of paper or white canvas. I aso used a black oil pastel for the spider, but that is optional! The next part is to let your child paint with water colors all over the paper. The oil will resist the water leaving the web white. Start this Halloween decoration with a plain black paper or canvas. (You can buy canvases already black like these!) Paint your child’s hands with white washable paint (like this) and print them onto the black. Once dry add ghosty faces with paint or a sharpie to the palms. Begin with plain sheet of orange paper or canvas. Like the ghosts, use washable white paint to paint your child’s feet and press on to the canvas. This is best done with the child sitting on the floor with their knees bent to their chest. We did it in the bathroom so that as soon as we printed her feet to the canvas, I could drop her into the bathtub! Once dry add the beginning of the traditional Halloween saying to the painting with either a sharpie or fine paintbrush. These Halloween decorations are sure to liven up your house this Halloween and your kids can take pride in knowing they contributed to the fun! All of the decorations, especially if you do the paintings on canvases, can be brought out year after year. What’s your favorite DIY Halloween decoration? Did you make it, or your kids? Don’t forget to subscribe to our email list for free printables, and weekly updates! These look great! My kids enjoy decorating our home during Halloween too. We use recycled materials like plastic bottles, used paper, and tissue roll. We will try to make some of these. Thanks so much!